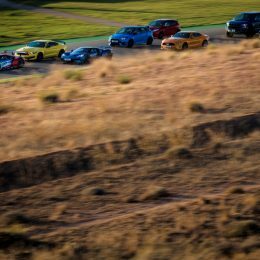 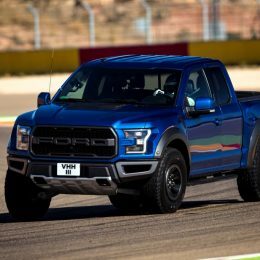 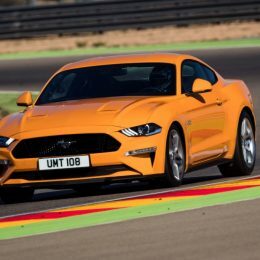 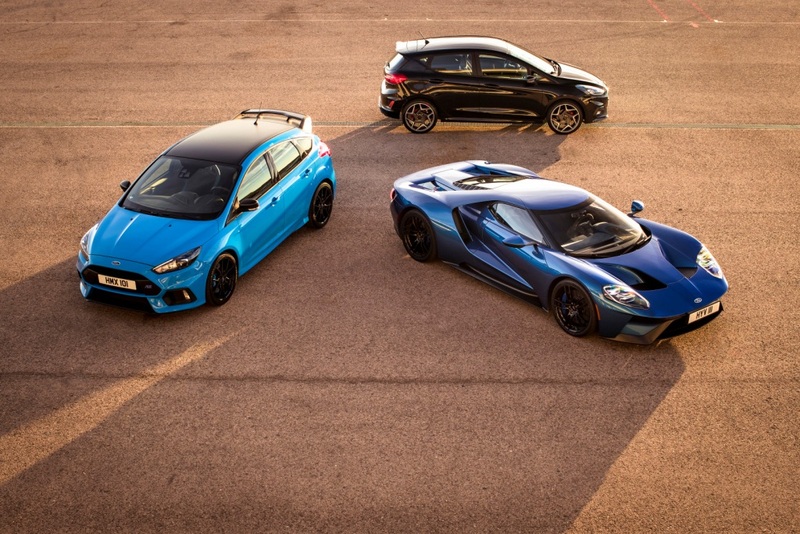 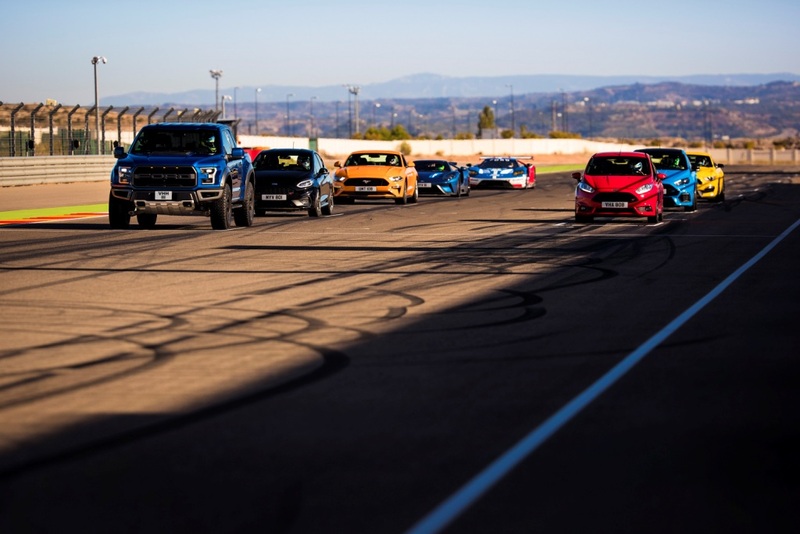 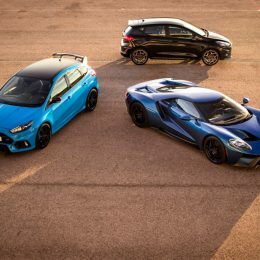 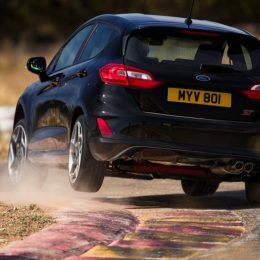 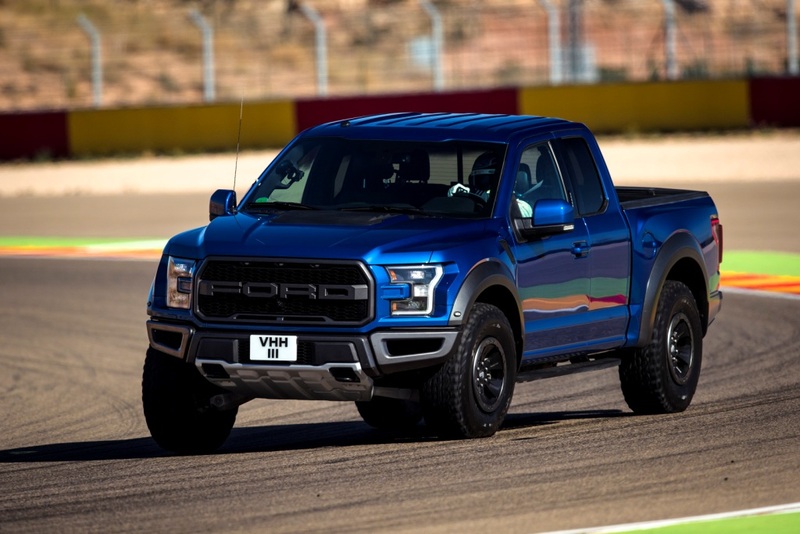 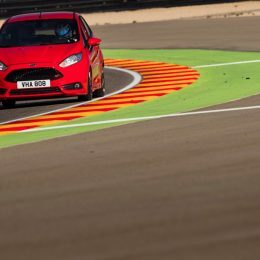 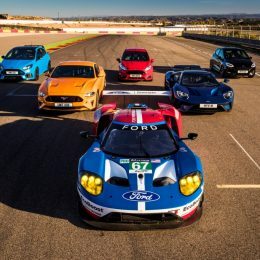 In a new video from Ford Performance, filmed at the Motorland race circuit near Barcelona, Spain, the Ford F-150 Raptor; Fiesta ST, all-new Fiesta ST, Focus RS, new Mustang GT, Mustang GT350R, Ford GT road car and Ford GT race car go head-to-head in a staggered time trial around one lap of the 5.345 km circuit. 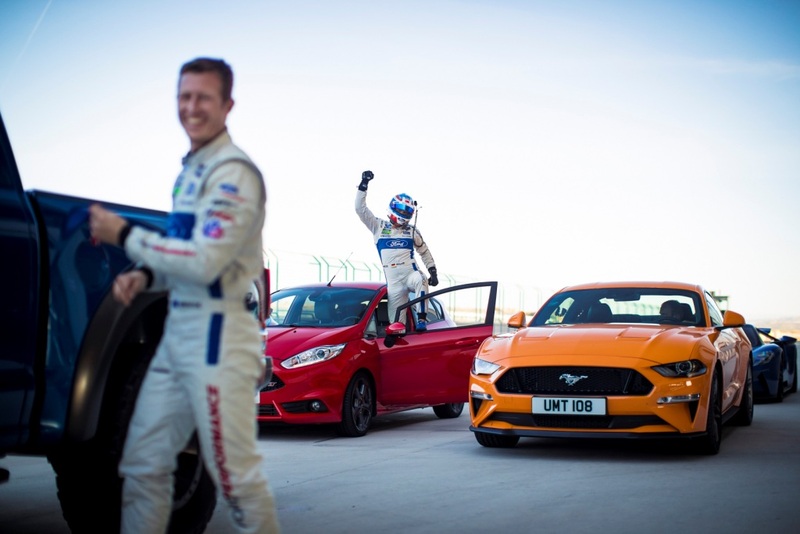 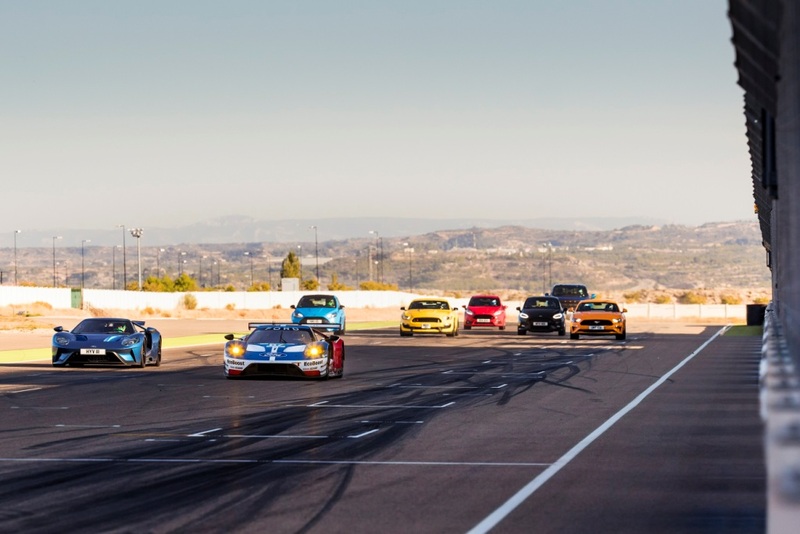 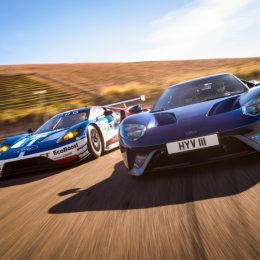 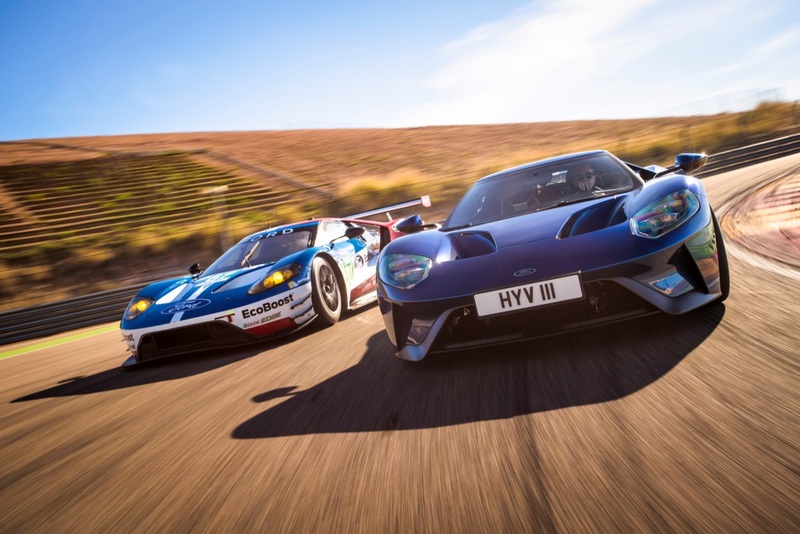 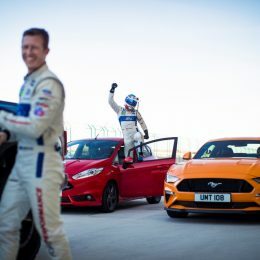 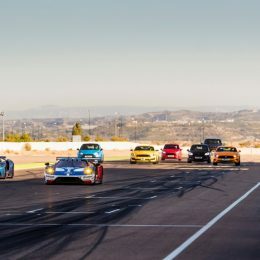 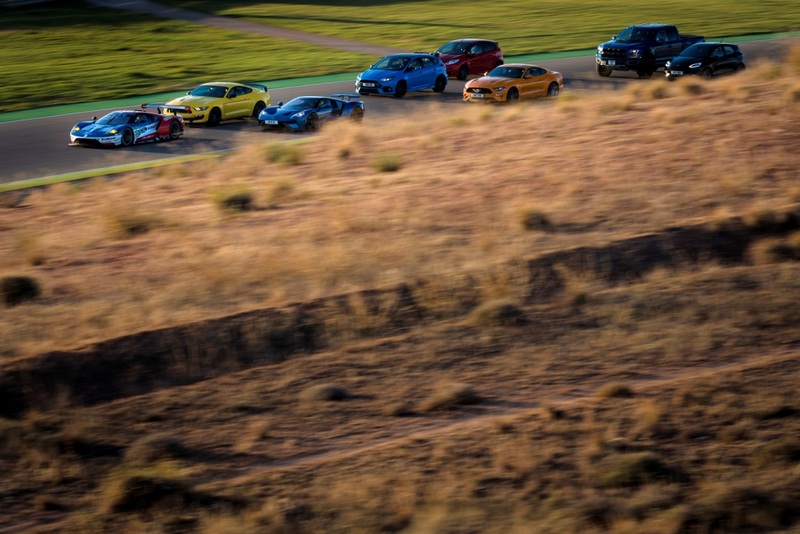 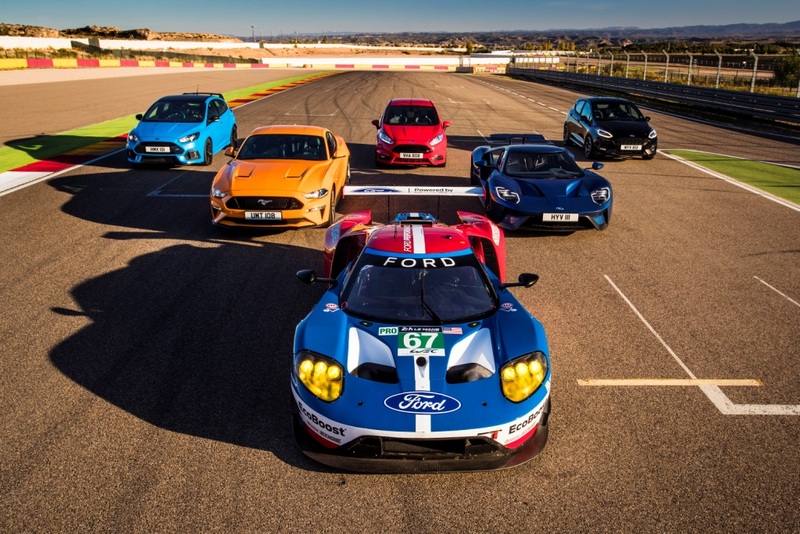 The sequence was filmed in partnership with Castrol Edge during a tight four-hour window, during which all eight Ford Chip Ganassi Racing Team drivers took time-out from a pre-season Ford GT race car tyre test to shoot. 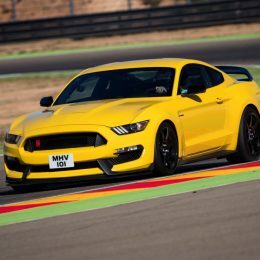 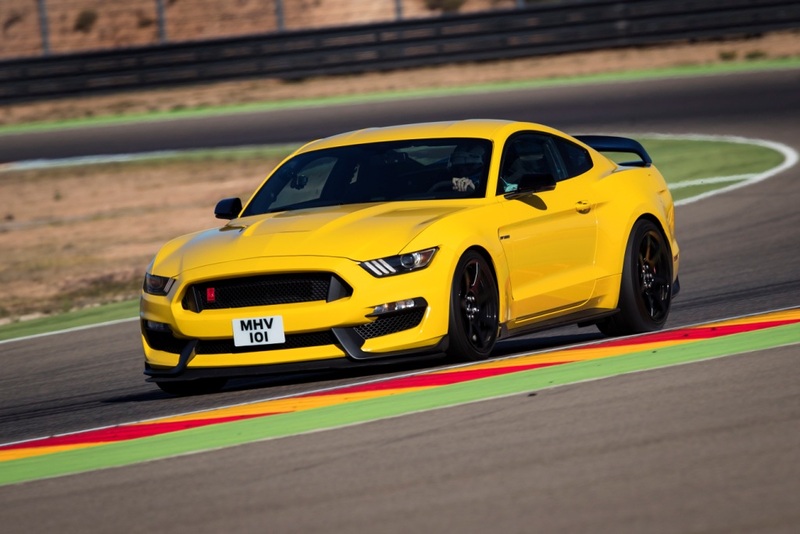 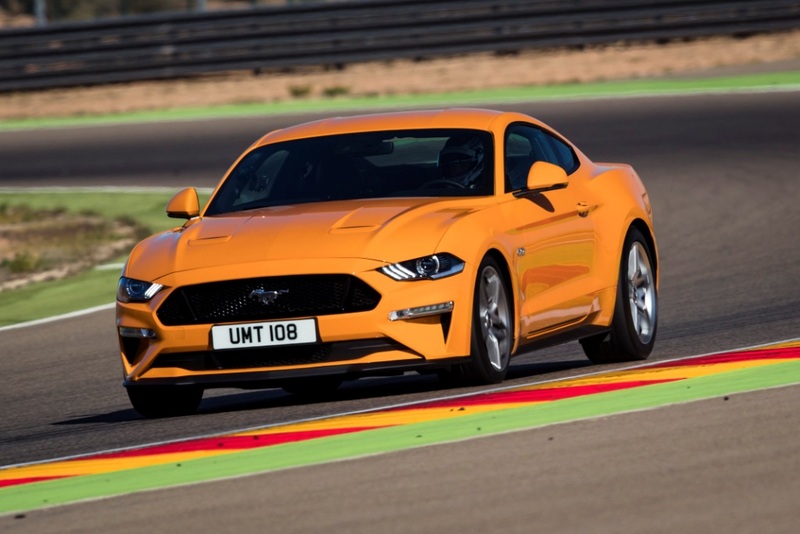 The Mustang GT350R features a remarkable flat-plane crank V8 that delivers 526 horsepower from 5.2 litres, while the new Mustang GT features the iconic 5.0-litre V8. 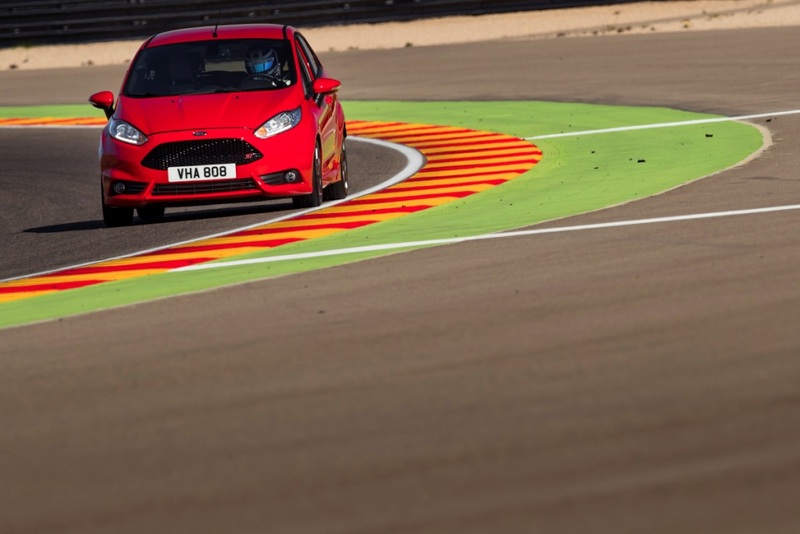 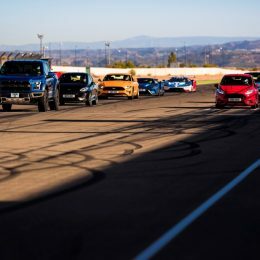 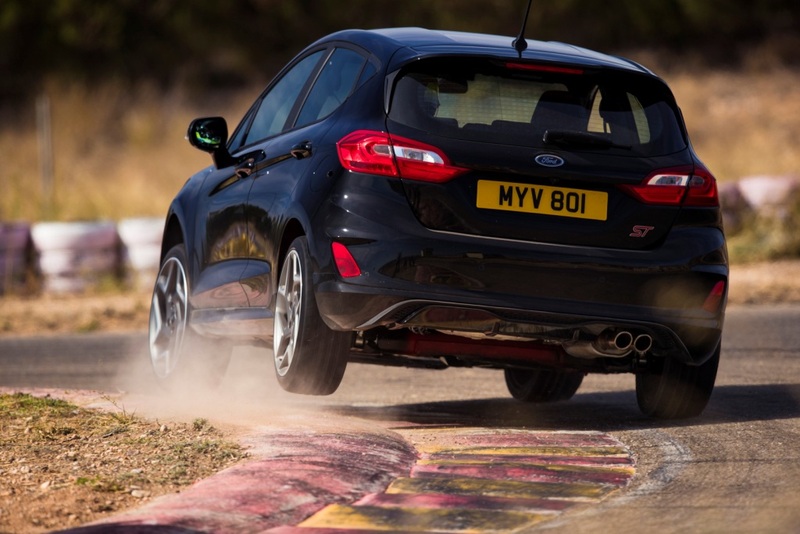 All track activities were filmed on a closed circuit and monitored by Ford’s safety experts.